There have been a number of issues of late that have made me unhappy with Rex Tillerson… specifically, North Korea who has crossed his red line at least twice. But what he just did wins points with me. Since 1999, the State Department has celebrated Eid-al-Fitr… a Ramadan event. Not this year though. Tillerson nixed it while still saying kind things about Islam and their holy days. Madeleine Albright started the observance of this event and it should never have been done to begin with. Good for Rex Tillerson. One thing is for sure, Muslims won’t be happy with this development. Too freaking bad. The State Department is saying they are still looking into possible options, but I would bet everything they will never happen. Muslim leaders are already whining that they have not been invited to any events in DC. 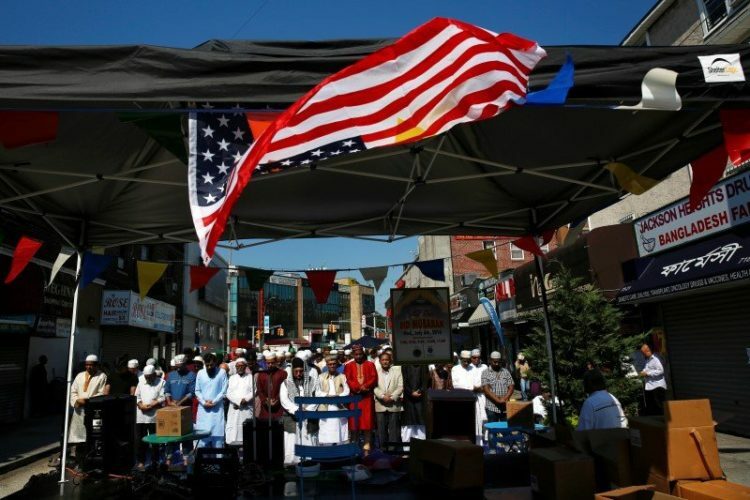 Members of Congress, Muslim civil society and community leaders, diplomats from Muslim countries and senior US officials usually attend the State Department Ramadan event, a symbol of the US government’s diplomatic efforts with Muslim countries and people. But not this year. 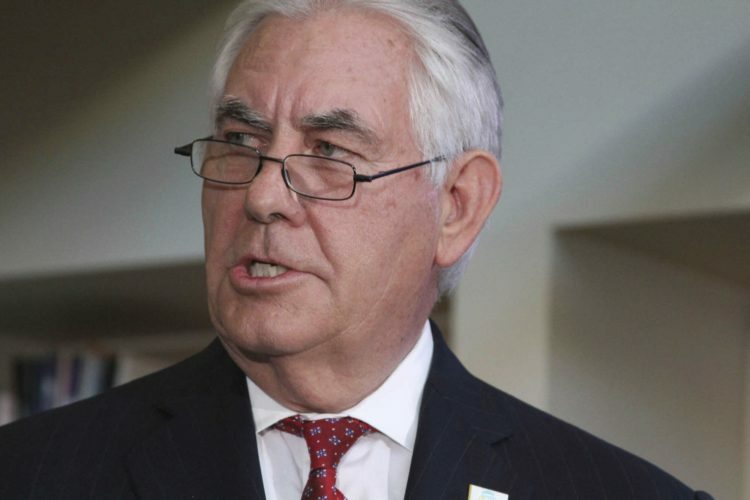 Secretary of State Rex Tillerson will break a long bipartisan tradition by declining to hold a Ramadan event at the State Department this year, Reuters reported Friday. Tillerson reportedly turned down a request from the State Department’s Office of Religion and Global Affairs to host a reception at the State Department for Eid-al-Fitr. Secretaries of State from both parties have hosted Ramadan events at the State Department since Madeleine Albright began the tradition in 1999. A State Department spokesman told Reuters that the agency is still looking at the possibility of holding events in the future. “We are still exploring possible options for observance of Eid al-Fitr, which marks the end of the month of Ramadan. U.S. ambassadors are encouraged to celebrate Ramadan through a variety of activities, which are held annually at missions around the world,” the spokesman said. Muslim groups in Washington told Reuters that they have yet to receive an invitation for any official State Department event marking the holiday. “If they’re having one, we haven’t been invited,” said a spokeswoman for the Muslim Public Affairs Council. This is sure to send a message loud and clear “that it is not as important to this administration to engage with Muslims,” said former US diplomat Farah Pandith, who served in the Bush and Obama administrations and helped plan Ramadan events at the White House and State Department. It shouldn’t be… not as long as we are at war with radical Islamic extremists. Attend to that beam in your own eye and then we’ll talk. Tillerson is not commenting on why he did this and I don’t blame him. Since 1999, Republican and Democratic secretaries of state have nearly always hosted either an Iftar dinner to break the day’s fast during Ramadan or a reception marking the Eid-al-Fitr holiday at the end of the month, at the State Department. Not this year and hopefully never again in my opinion. After all, we wouldn’t want to culturally appropriate Islam, now would we?